I just found your book on kindle, and I LOVE IT!! 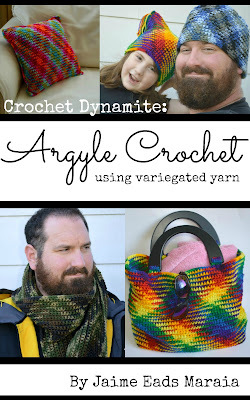 Ive been really interested in this For a while but most info on it is in knitting not crochet. I just downloaded your book and I cant wait to read it!!!! THANKS!!! !